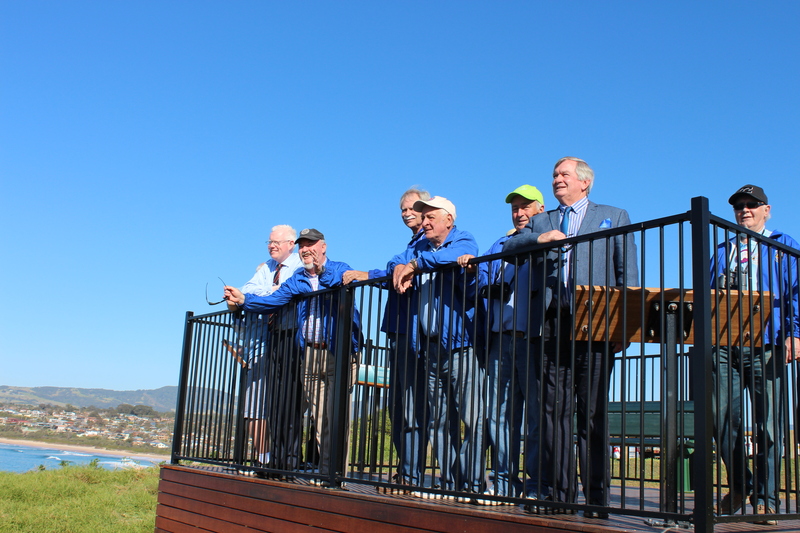 While sceptics question the need for it given our topography, the new whale watching platform at Minnamurra Headland is already proving popular, says Councillor Mark Way who supported the Minnamurra Lions Club initiative from the start. He soon spoke to Gareth Ward and before Council was even able to properly consider the matter $10,000 in state funding had be achieved. Council contributed $7000 to the project. “With whale watching being extremely popular, this platform will also be a draw card for tourism. 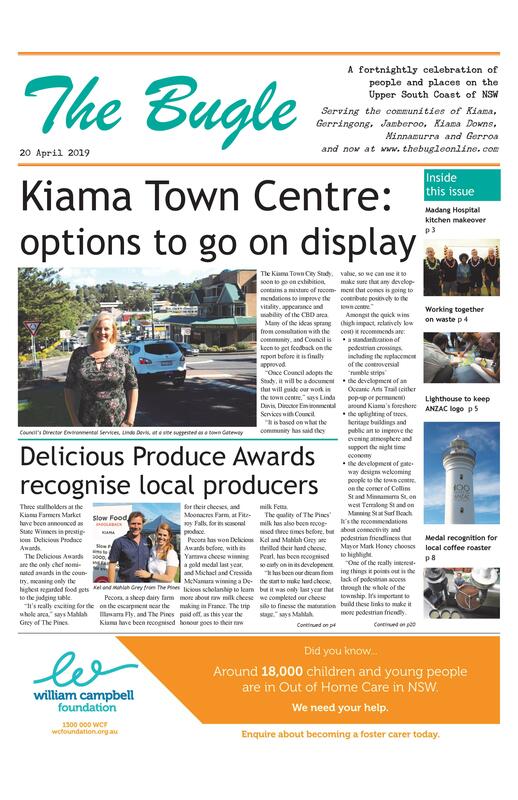 He says the platform’s location at the northern end of Jones Beach, on the Kiama Coast Walk, also has easy access by road for cars and tourist buses. This prospect is something that concerns nearby residents, used to their quiet back streets.